The Physician Assistant program at Emory University (in the School of Medicine) has developed a unique and interesting way to support rural migrant health care in southern Georgia. 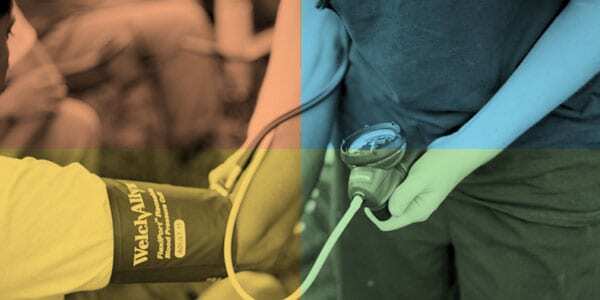 As we know, the delivery of adequate and reliable health care to our rural communities is often a challenge, and that’s why many PA programs include in their mission the goal of supporting rural health care delivery in their states and communities. A particularly underserved group in rural America is the migrant farmworker. With their migratory lifestyle and lack of resources migrant workers often exist outside of and apart from the mainstream U.S. healthcare system. 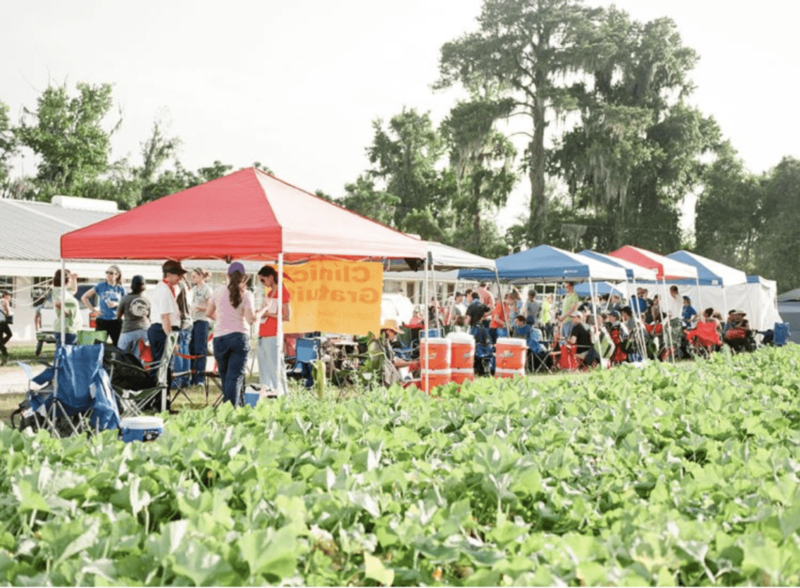 With some 2.4 million agricultural workers in the United States, and approximately 100,000 agricultural workers in Georgia, there is a real need and demand for the provision of care for this underserved population. 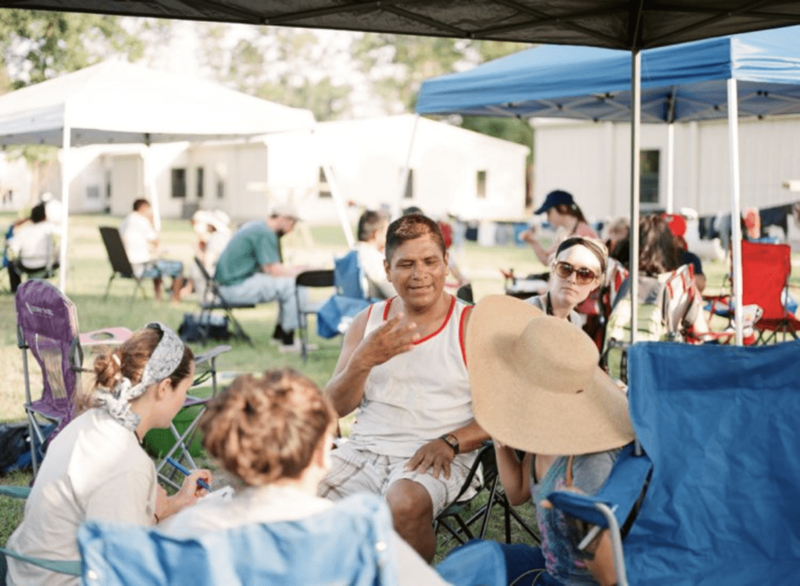 Emory’s South Georgia Farmworker Health Project (SGFHP), led by Emory’s Physician Assistant program, provides free health care to migrant workers at outdoor clinics on farms in two south Georgia communities. The SGFHP began in 1996 with eight PA students, three PA faculty and one physician. Today the program encompasses some 200 PA students, clinicians, interpreters and logistics volunteers who come together each summer. The SGFHP has become an important mission of the PA program which has received local, regional and national recognition for the impact it has made on the lives of these migrant workers. Each year more than 2100 individuals are served. To help support this program, Emory’s PA program has come together with Exam Master to have us help deliver to a wider audience Emory’s nationally recognized PANCE/PANRE live board review course. Previously available only to individuals living or traveling to the Atlanta area or to a limited set of remote subscribers, Emory’s goal is to support the SGFHP by broadening the distribution and access to a video version of its board review program and CME resources. Moreover, Emory has teamed up with Exam Master to deliver follow-up practice quizzes and a CME self-assessment exam that meets AAPA CME criteria for individuals who purchase the video course. To be honest, when we first teamed up with Emory we knew little about their Farmworker initiative. But, the more we learned about it and understood Emory’s vision for generating more resources to support this program the more we understood the real value of our collaboration. 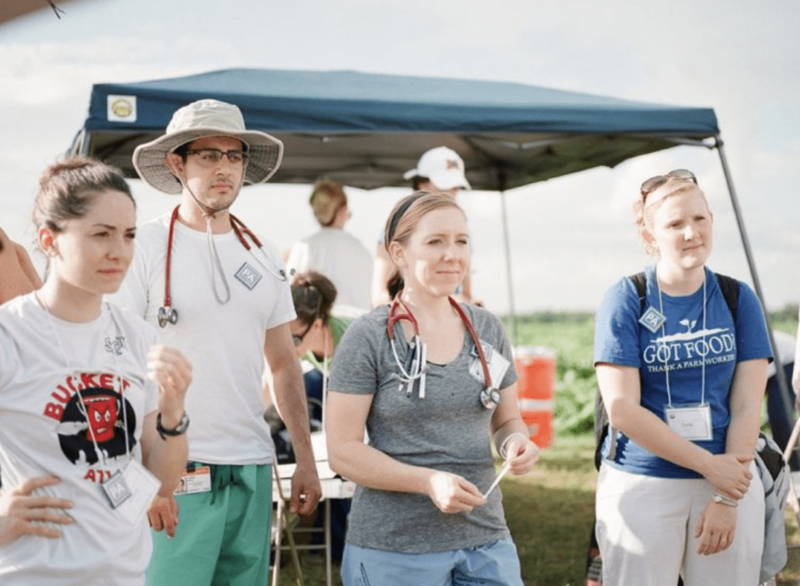 This is a story worth telling, and we can only imagine the joy, appreciation, and comfort felt by the rural workers when they attend the Emory clinics each Summer and Fall. We can also imagine the joy and appreciation and gratitude felt by all of the Emory students and volunteers as they make a real, immediate difference for the lives of these human beings. For more information on Emory University’s migrant health programs please visit here. For more information on the Emory resources that help support their migrant farmworker program and are now available through Exam Master please visit here. Feel free to reach to us if you would like to learn more or to collaborate on similar initiatives in your community.